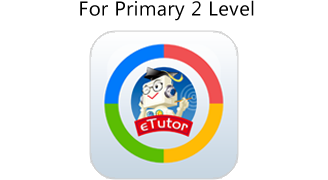 Etutor.iClass is an offline downloaded comprehensive curriculum package sync with MOE syllabus, integrating curriculum, pedagogy and assessment to enhance Chinese learning. It integrates traditional education model with tablet technology, animation and e-learning functions. 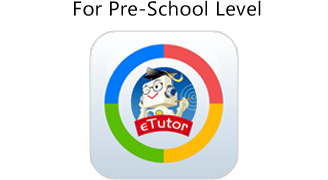 Please select the Etutor.iClass APK level that you would like to download. Tab the icon to star download. Etotor.iClass APK is best for branded Tablet PC,9.7 , 4 : 3 screen. Fully tasted on Galaxy Tab S2. 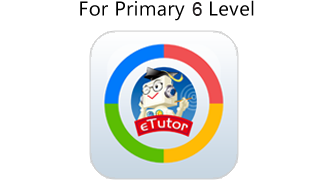 Before downloading the full Etutor.iClass programme, please download the above Trial version content, and ensure the Trial version runs well in your Table PC.